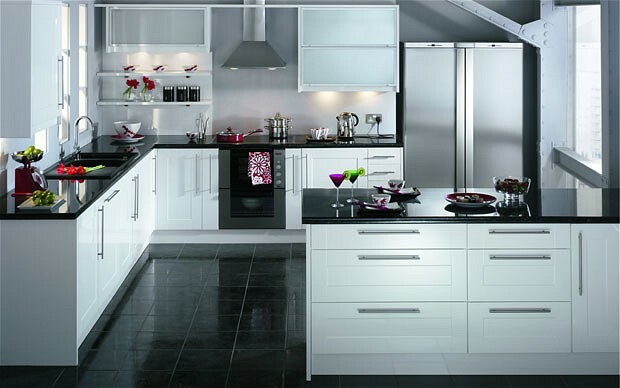 Prima Joinery is based in Sidcup, Kent. Our family run business consists of a small team of dedicated, highly skilled craftsmen with over 20 years experience, who are committed to customer satisfaction..
At Prima Joinery we undertake commercial and domestic carpentry and joinery work anywhere in the South East of England. No project is too large or small. We take pride in every job undertaken and work hard to deliver outstanding results, on time and on budget. We make every step of the process as easy as we can, from the quotation through installation and aftercare. We provide all of the trades necessary to complete the project, approved electrical installation, Gas Safe plumbing and appliances installation, flooring, plastering, tiling and carpentry.